Help us help you with smart decisions about your new home. BelMar Builders will introduce you to the world of smart homes now offered in every new home. 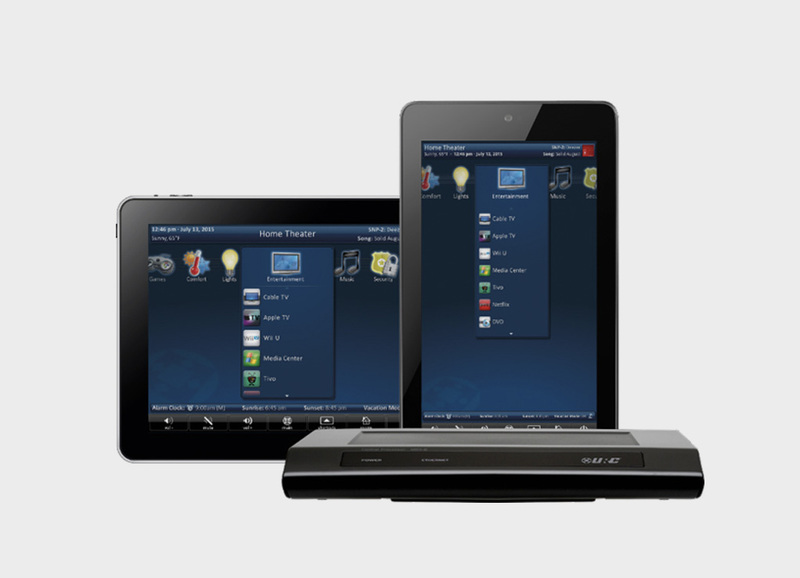 Our introductory smart home package will give you the ability to control your whole home from your smart phone or supplied remote at the touch of a button. 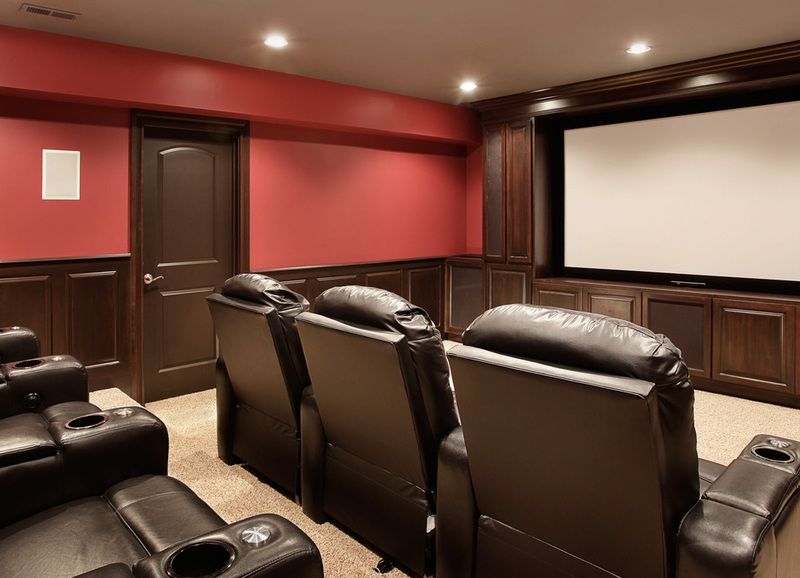 Starting with your home theatre, a single remote will control your viewing pleasure. Onscreen icons take the guesswork out of what you are controlling. 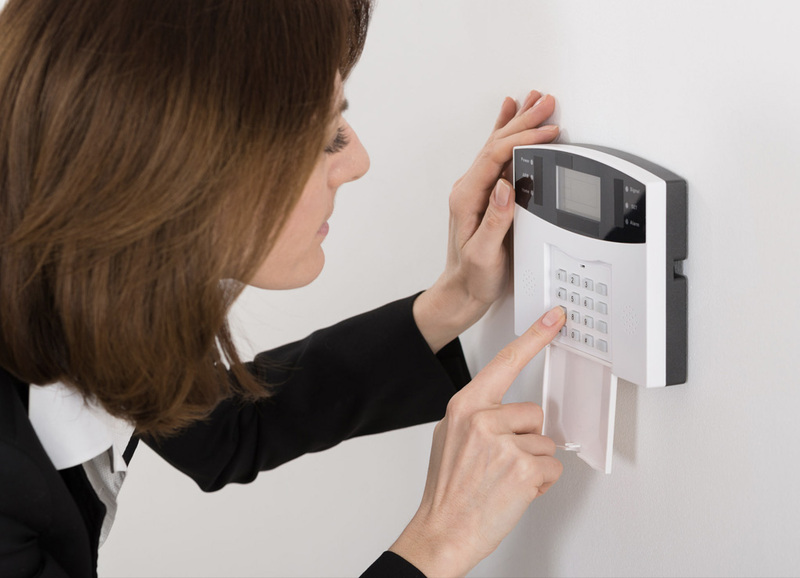 Home security gives you the peace of mind while at home as well as when you are out for the evening. A DSC security system contains motion sensors, door contacts, and 2 keypads all of which can be remotely monitored for your new homes protection. ​Saving energy is a beautiful thing. Most people leave the house at one temperature and forget to change it. So the Nest Learning Thermostat learns your schedule, programs itself and can be controlled from your phone. Teach it well and the Nest Thermostat can lower your heating and cooling bills up to 20%. 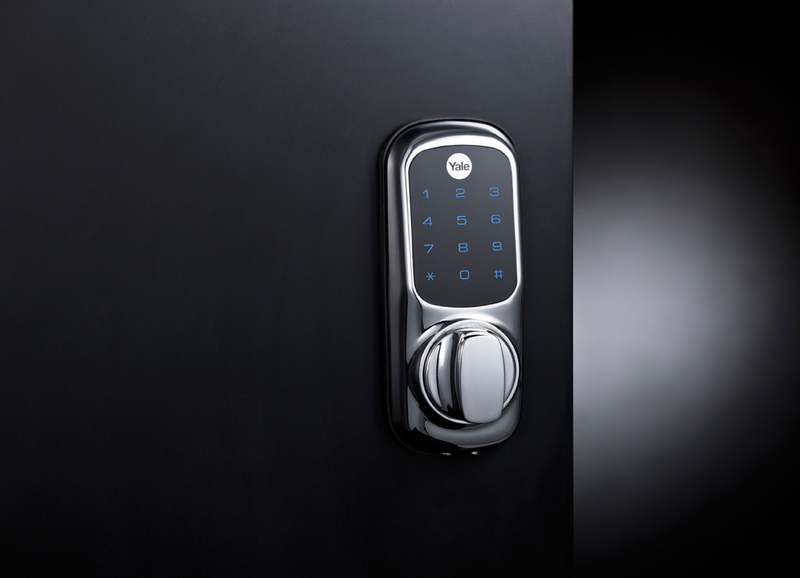 Introducing the Yale keyless security solution. Running late and can’t get home to let the maid in? Would it not be nice if they had their own personal access code that only worked on cleaning days? What about your son or daughter who is always forgetting to call and let you know that they are home from school? 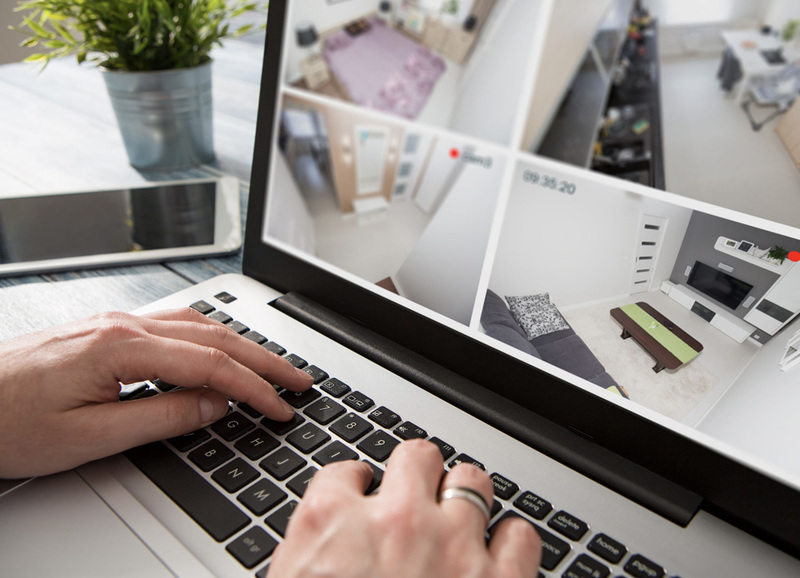 ​Now you are able to SEE who, what, where, when, and why from your perfectly positioned security cameras recording on a 500 gig hard drive with access from your smart phone while at home, next door or on vacation. Cameras are weather resistant with night vision. ​Never again will you have to get out of bed to go downstairs and turn off the kitchen light. 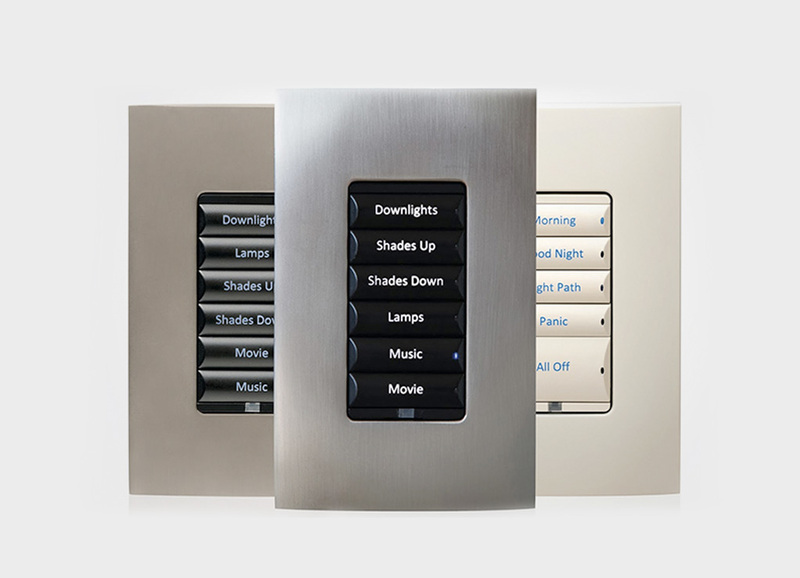 The introductory package comes with one wireless adaptive phase dimmer, which will work with any light you wish to control remotely. On, off, or dim your home theatre room to watch your favourite movie or lower your dining room lights for that special occasion. ​URC MX-8 with Zwave module Home controller! How do you turn your home into a smart home? Give it a brain. That’s what a controller is—the brain of your smart home. It manages your home automation system, allowing the electronic devices in your home to work together—from lighting and security, to music and video, and pretty much anything else in between. ​Everyone with a garage has, at one point, left the garage door open unintentionally. Whether it’s left open for an hour or over night, the point is all your tools, bicycles and other stuff is open for anyone to see. 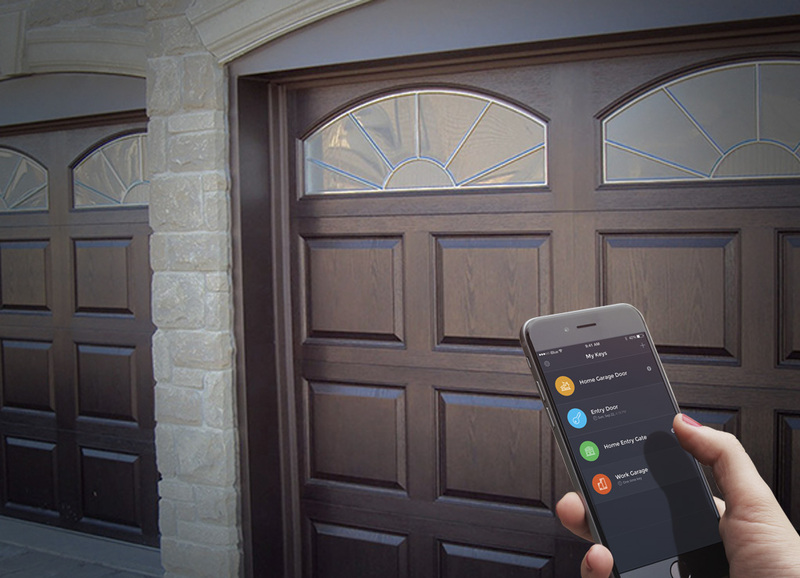 With our solution below, you can quickly and easily monitor and control your garage door from inside your home or from your smartphone. A great feature when you are really not sure if you closed it or not. Have Questions? Contact us with any questions you may have here. You can also fill out our handy form on the right.